Reliasset® is run by director and owner, Erik Helms Nielsen, since 2007. Erik is a specialist in making IT systems support business processes and he is certified consultant within Infor EAM and certified as “European Expert in Maintenance Management” from the EFNMS. 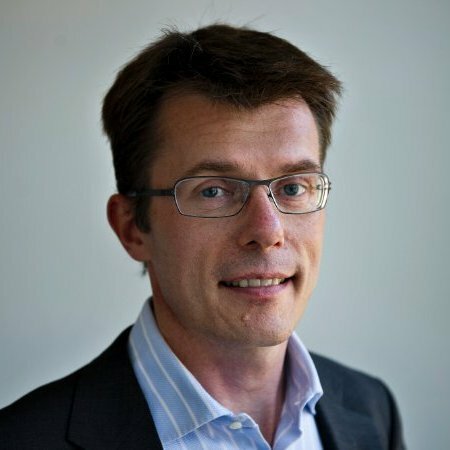 In addition, Erik serves as the leader of the Network of Asset Management at the Danish maintenance society, DDV. Erik also participates in international collaborations within the field of asset management in EAMC and GFMAM.